One of the fastest growing cities in the Dallas-Fort Worth Metroplex, Celina is a town filled with exhilaration and opportunity! Situated in high-growth Collin County and nestled between Dallas North Tollway and Preston Road, Celina is positioned geographically and economically to become a big player in the North Texas metropolitan community. Only minutes away from Frisco’s “Five Billion Dollar Mile”, major hospitals and top-ranked school districts, Celina doesn’t lose a single drop of its authentic culture. When you buy a home in Celina, you will find yourself at home in its small-town feel while being surrounded by all the amenities of the booming Dallas metroplex. Known for its celebration of its authentic Southern culture, Celina has a variety of local festivals and family-oriented events such as its renowned CajunFest, Trick or Treat on the Square and its ParkFest! With its own historic downtown square as the heart of the city, Celina doesn’t lose the charm of classic Southern hospitality! 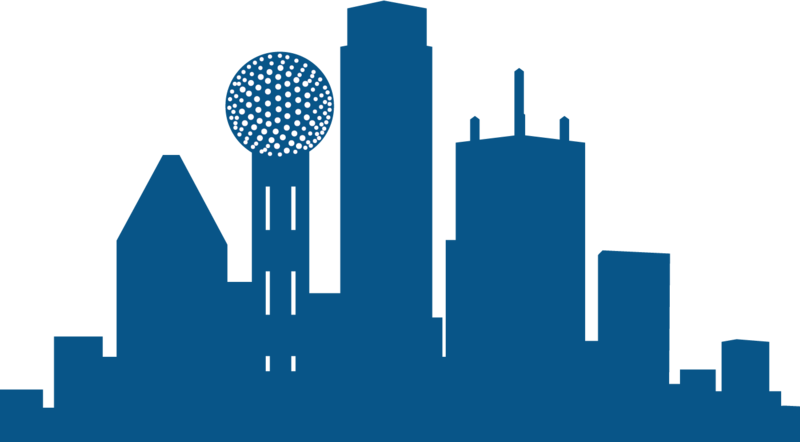 With unique dining, shopping and events, Celina enjoys a high quality of life while offering only a thirty minute drive to downtown Dallas. Known as a classic Texan football town, the sense of community within Celina is unparalleled; if you’re looking for great schools and to know everyone by name, Celina is the right fit for you! When you buy a home in Celina, you are far away from the hustle and bustle and can indulge in the classic small town experience. Not only does Celina offer a nostalgic and historic community for all, it has a good public school system that is dedicated to providing a safe and fun environment. With a reputation based on academic excellence as well as a wealth of state championships across its many extracurricular programs, the Celina Independent School District packs a heavy punch. With a long standing reputation of quality education and by offering innovative programs, the Celina Independent School District continues to pave the way for the future. With a student teacher ratio of 16 to 1 and a graduation rate of 95%, the Celina Independent School District will thoroughly prepare and engage your child in whatever career they hope to pursue! If you buy a home in Celina, there are plenty of places to shop! 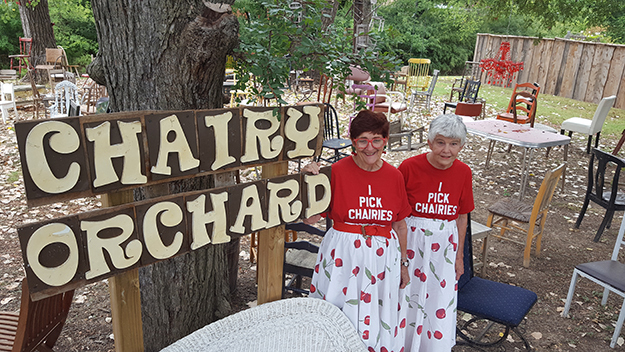 Home to an impressive array of local boutiques, you will be sure to find that special something for a friend or significant other — so be sure to check out Cherry’s Antiquibles and Willow House Boutique. If you need to head on over to a shopping mall, Celina is close in proximity to Prosper and other reaches of the metroplex — such as Stonebriar Centre and Allen Premium Outlets! 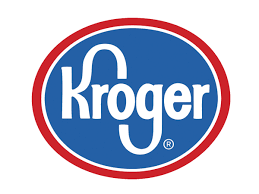 If you’re looking for grocery essentials, head on over to the conveniently located Kroger Marketplace or Brookshire’s for everything that you could imagine! 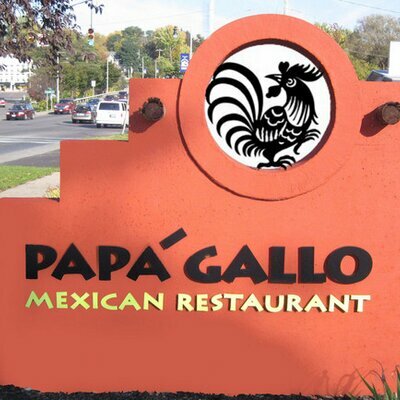 In Celina, anything that you need is just a stone’s throw away. When you buy a home in Celina, you are essentially handed a first-class trip to taste food from all around the world. 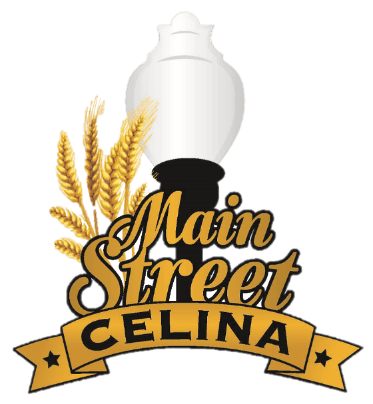 With a variety of family-owned restaurants, Celina offers all the advantages of big city dining while continuing to provide its charming small-town feel. 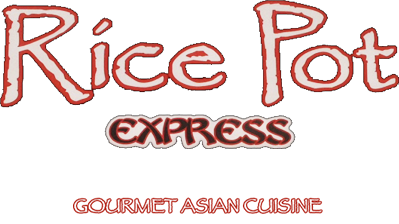 Sample southwestern classics at Lucy’s on the Square or gourmet pizza at Mogio’s Gourmet Pizza. Whatever you need, Celina is sure to have it! Boasting a beautiful, historic downtown square and main street, Celina offers unique dining, shopping and events that appeal to all age groups and activity levels! With three parks and a variety of hiking trails, outdoor enthusiasts can have the time of their lives! When you buy a home in Celina, relax into the small-town comforts of the hospitable South. Hire a Celina Exclusive Buyer's Agent to buy a home without getting ripped off at all! Don’t be fooled by real estate agents who claim to be Celina buyer’s agents but work for dual agency brokers like Keller or Re/Max. Only an Exclusive Buyer’s Agent works for buyers 100% of the time so there is NO conflict of interest to jeopardize your negotiating position.